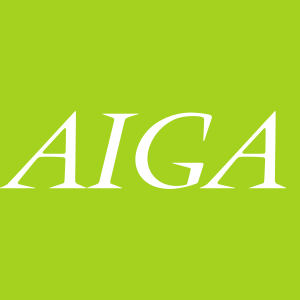 The Maura Rose Kampa Scholarship seeks to provide mentorship and financial assistance to talented undergraduate students of design, advertising, illustration, and photography. 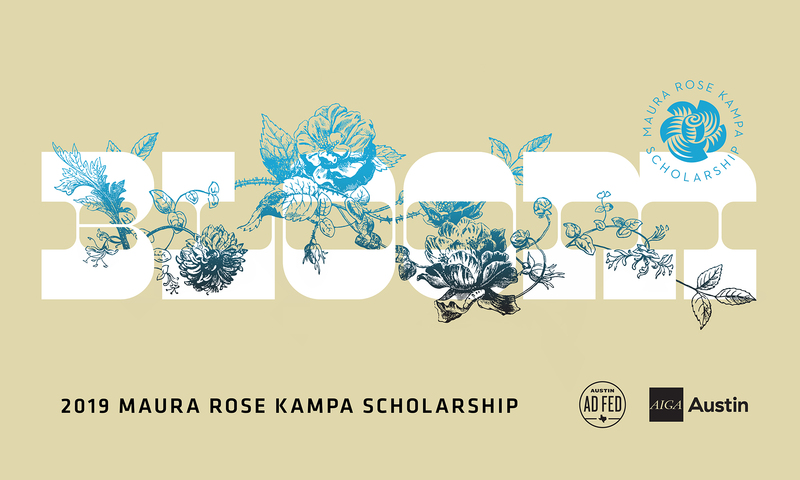 The scholarship fund was started through AIGA Austin in 2015 to honor the spirit of Maura Rose Kampa, a bright young artist and design student and the daughter of David and Marcellina Kampa, active members of the Austin design and advertising communities. 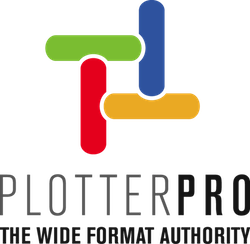 Our objective is to annually recognize one design, advertising, photography, or illustration college student who showcases great craft, strong leadership, and an audacity and commitment to a future as a creative career professional. One student will be awarded a one-time gift of $2,000 toward tuition or other college expenses. The student will also receive a mentorship with award-winning designer Ben Harman. Applications for 2019 are now open. Apply here! If you would like to make a donation to the scholarship fund, click the button below.